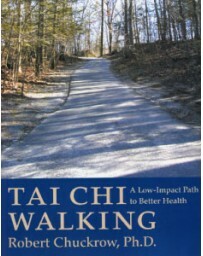 The Tai Chi Book is your guide to the fullest health benefits of Tai Chi and to higher levels of skill and ability. 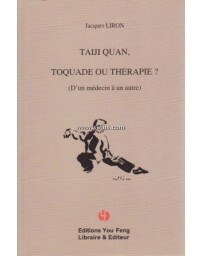 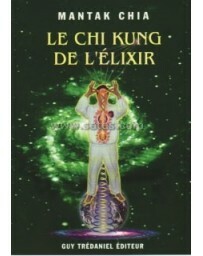 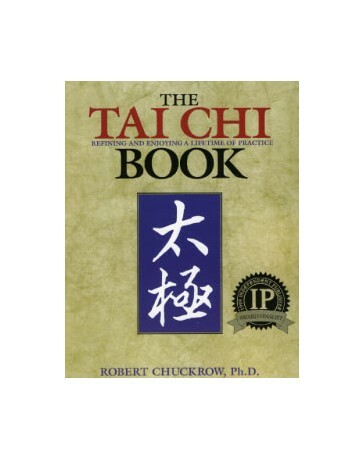 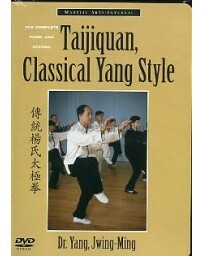 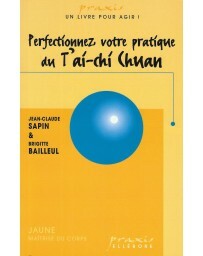 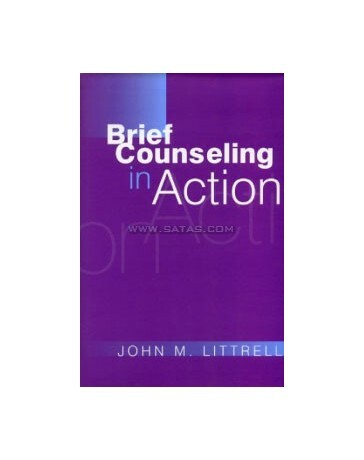 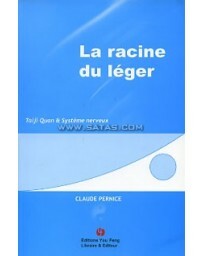 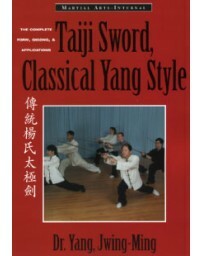 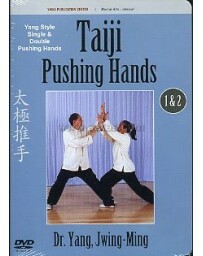 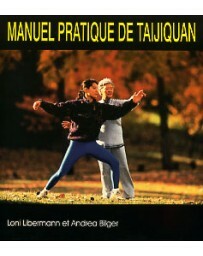 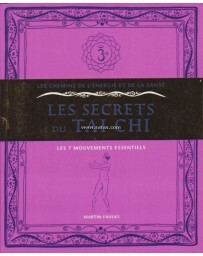 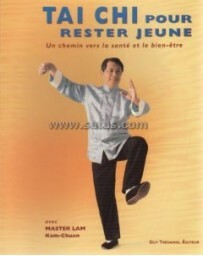 Like two books in one basic and advanced Tai Chi training. 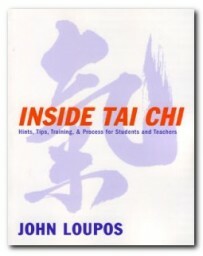 Find out how to choose and relate to a teacher. 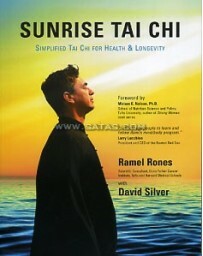 Develop remarkable vitality and longevity. 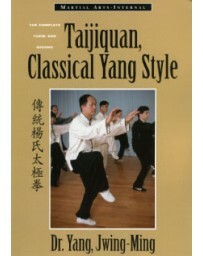 Includes the Cheng Man-ch'ing short form. 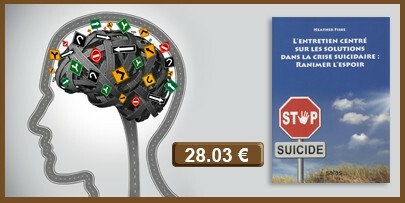 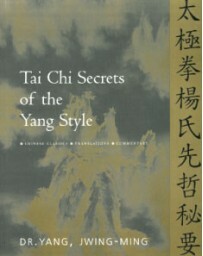 More than one hundred photos and illustrations. 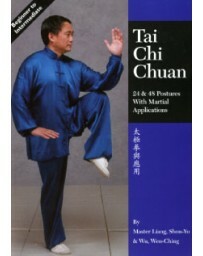 The Tai Chi Book is a detailed guide for students who've learned a Tai Chi form and want to know more. 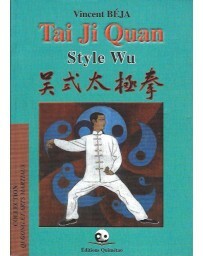 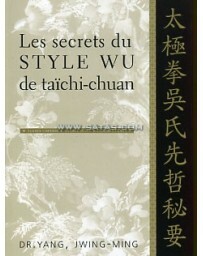 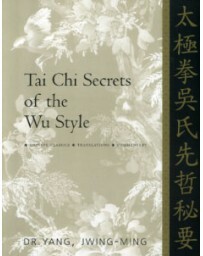 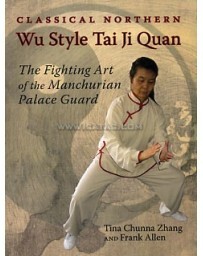 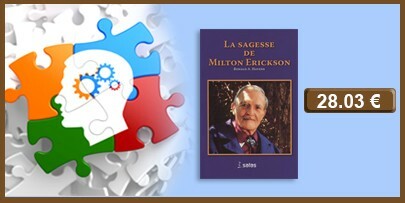 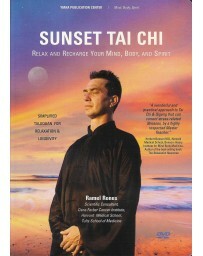 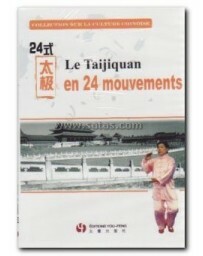 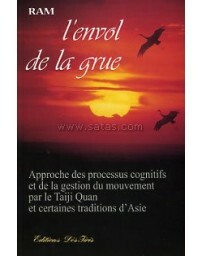 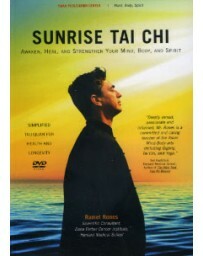 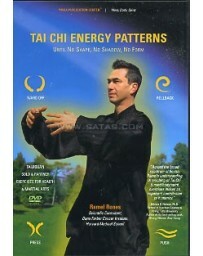 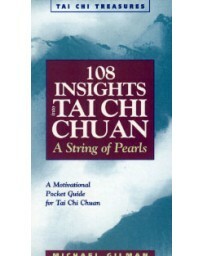 It also introduces beginners to the principles behind great Tai Chi, and answers common questions that all of us have. 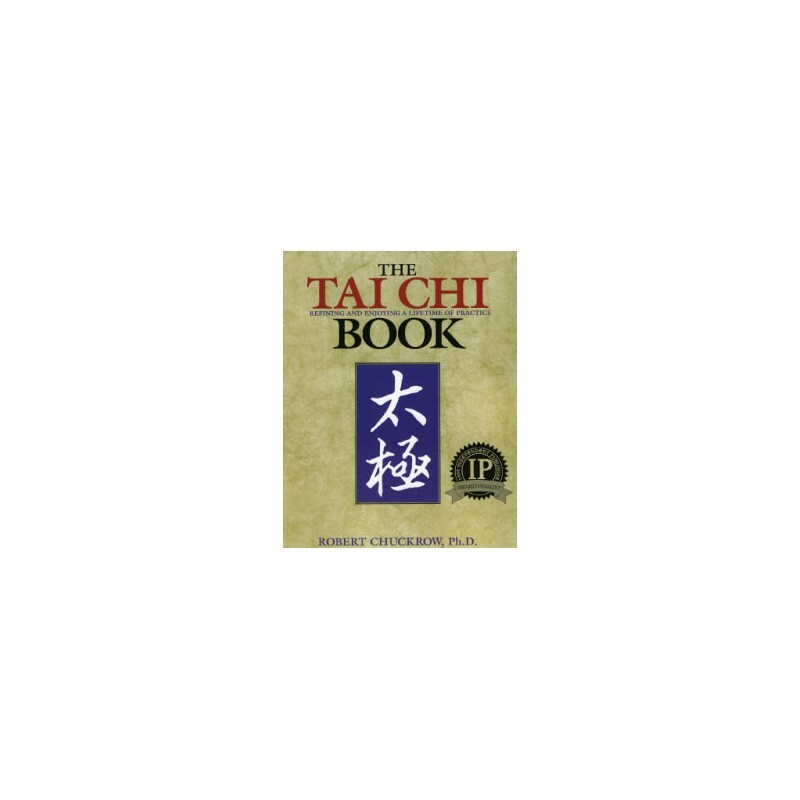 The Tai Chi Book shows you how to use Tai Chi to gain strength in your bones, muscles and vital organs, how to improve your balance and flexibility, and how to achieve remarkable vitality. 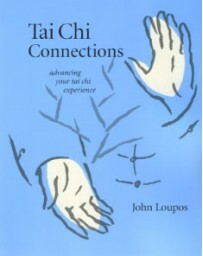 The author also introduces complex elements of Tai Chi, including ways to develop the relaxed strength known as sung, how to cultivate and feel Chi, how to train mindfulness, and a helpful chapter on being a student. 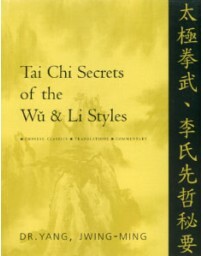 In addition, the author explores the debate over Tai Chi breathing patterns, explains in detail proper body alignment, and tells why Pushing Hands is more important than you might think.